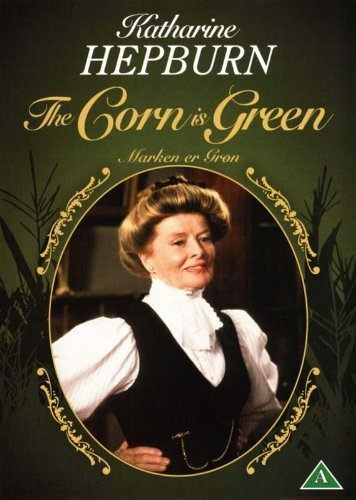 The Corn Is Green is a 1979 television drama film starring Katharine Hepburn as a schoolteacher determined to bring education to a Welsh coal mining town, despite great opposition. It was directed by George Cukor, the tenth and last collaboration on film between the director and the actress, and is the second and last made-for-television film directed by Cukor. The filming was done in Wales. It was adapted from the play of the same name by Emlyn Williams, and had previously been filmed in 1945 with Bette Davis in the main role. The film was telecast by CBS. It received two Emmy nominations, including Outstanding Lead Actress in a Limited Series or a Special for Katharine Hepburn.